Talk to the 10-20% of the workforce who want to work less. Then give those hours to the unemployed to get them back to work. Sir Branson made the suggestions on how to lower employment recently during an appearance on CNBC. He said, “If I was running America, I would make sure that the 10% of people are out of work were given jobs and the way I would do that was I would say to companies, ‘talk to your workforce, find out how many of them are willing to work 50% of the year rather than 100% of the year. How many are willing to job share? How many more would be willing to go part time?’ And you will find that in every company there’s something like 10% to 20% of the workforce who would actually like to work fewer hours. 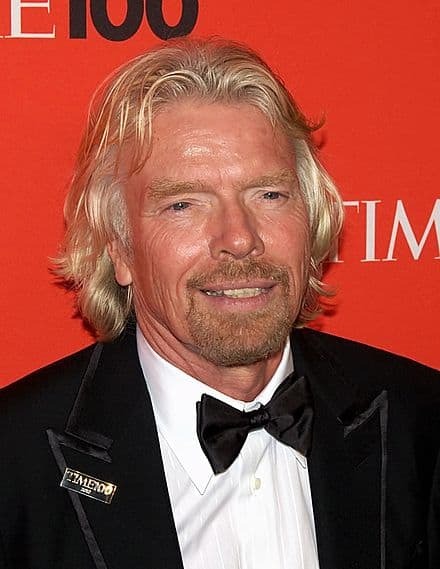 . . .” Branson believes as many as one out of every five workers would choose to work less if they did not fear losing their jobs. Now, Sir Branson’s plan doesn’t create new jobs or new revenues to grow the economy. But it does hold the potential of making people happier and of preventing foreclosures and bankruptcy. Stressed out workers who want to work less than 40 hours a week would have the chance to dial it back a bit. In addition, unemployed people would then have the chance to get back to work, reducing the financial devastation that chronic unemployment brings. As Sir Branson noted, it is a simple solution and it is one that can be implemented very quickly. Sir Branson estimates it will reduce unemployment to 1.6% overnight. That rate would be lower than it has ever been in our lifetimes. So why not give it a shot?